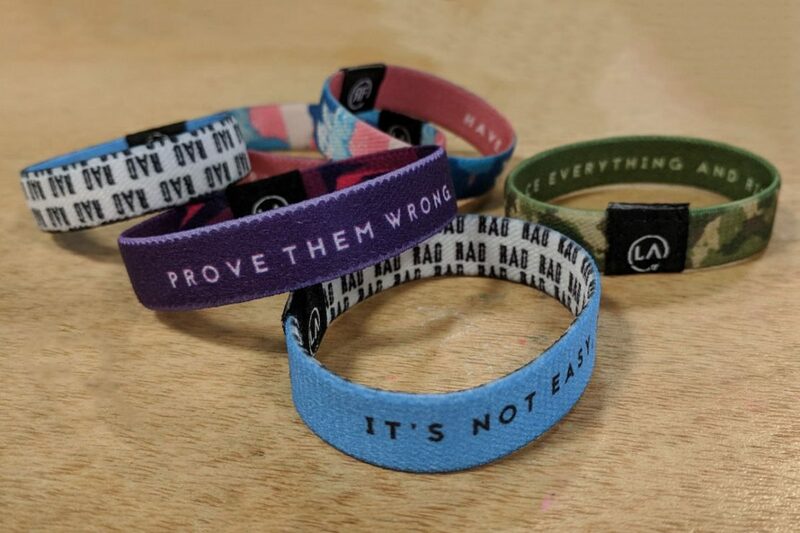 Refocus Bands | Happy Up Inc.
Deanna Saracino, founder and lead designer of La Clé, wants you to take a moment and think about the script in your head. 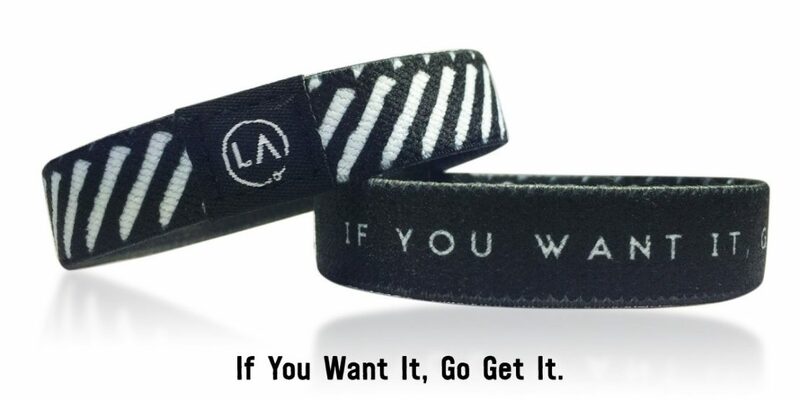 Is it working for you? Or could you use a little help reframing your narrative? Is it time to change the messages that flit through your brain? For most people, the answer is probably yes. Deanna played soccer. A lot of soccer. So much soccer, she graduated from college and followed her dream of being a professional coach for 15 years. In that time she started thinking about ways to encourage the athletes she coached (and her friends) to stay focused on their positive qualities. She started re-using the elastic bands off of asparagus bundles. 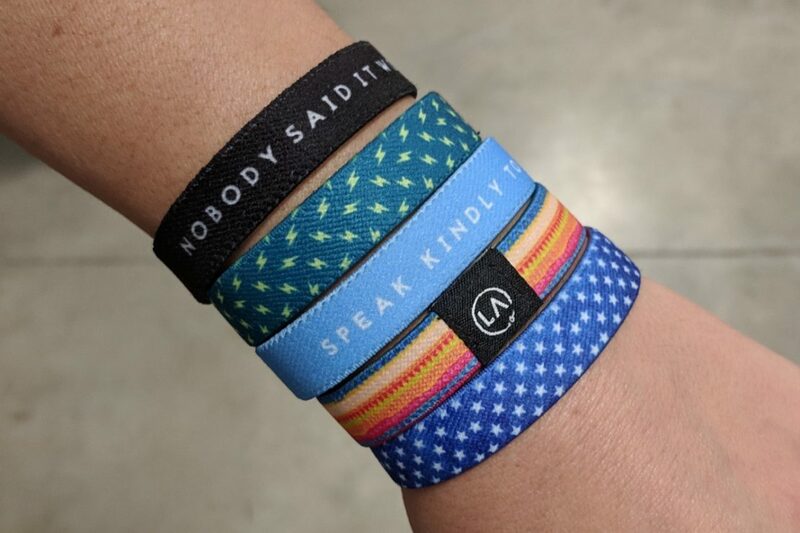 She’d write affirming thoughts and positive messages on them and give them away. 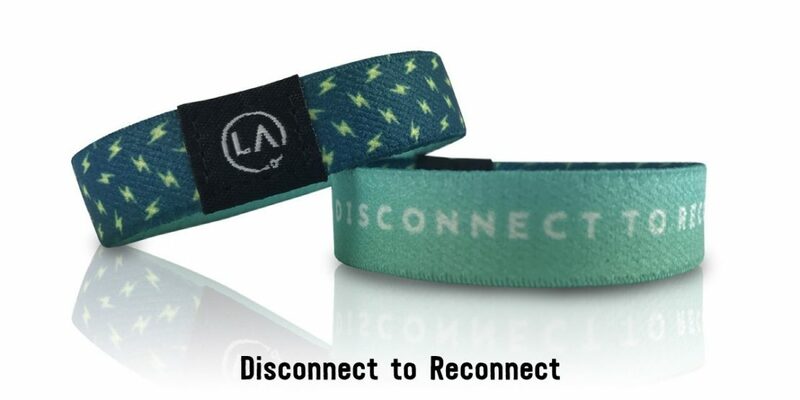 These evolved and Refocus Bands were born. Standards (for adults and older kids) are about 6.5 - 7” around. The inside features a simple statement. 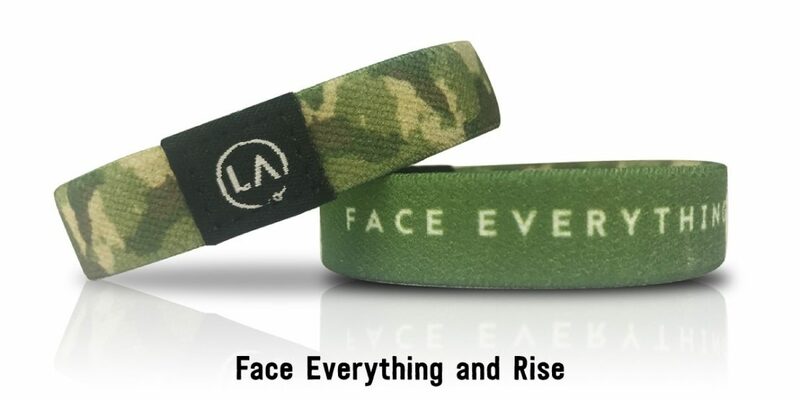 When you need a bit of encouragement, flip the bracelet on your wrist to expose the message. This simple act creates a new thought, a new narrative, a new message for your mind to work with. It gives you a shield against those sinking thoughts and worries and fears. You can flip the script. Literally. 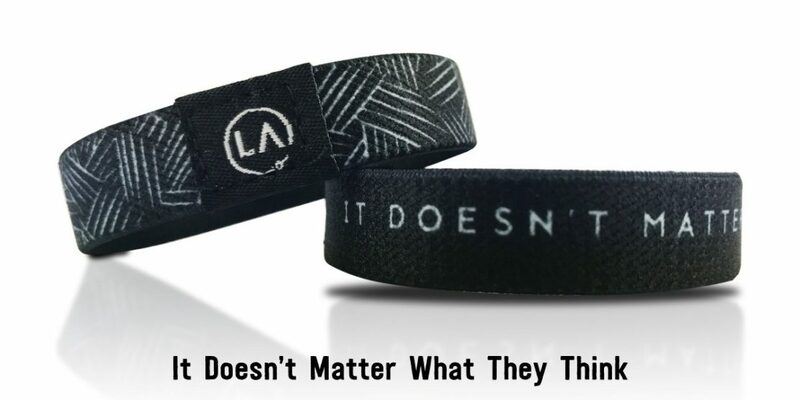 Each bracelet comes with a quote card that expands the idea on the bracelet. 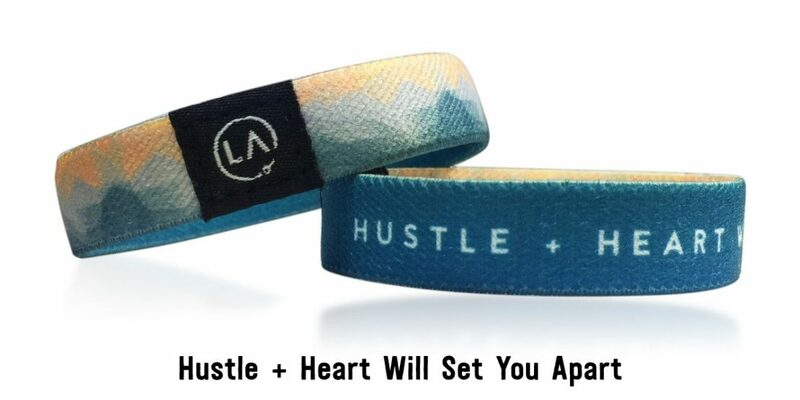 Keep it handy to stay inspired and motivated. “We humans are creatures of habit. We produce up to 60,000 thoughts per day. 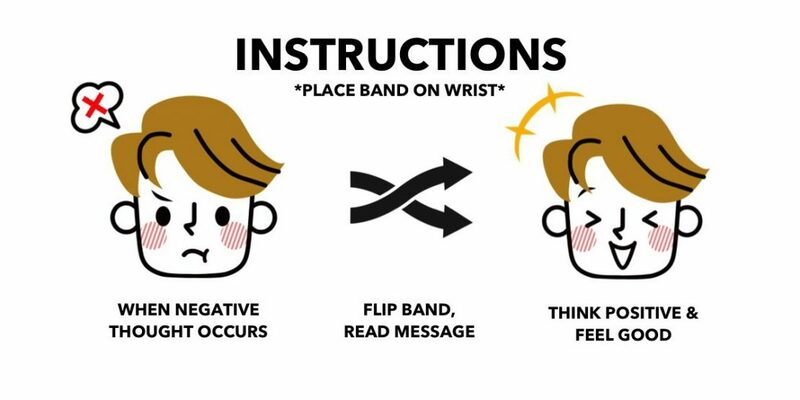 Refocus Bands allow you to be more mindful and take control of your thoughts by simply flipping the band every time a negative thought overpowers you. Every flip helps encourage a positive thought that guides your inner voice in the right direction. Positivity and resilience are skills. They aren’t magical abilities given to the special few. Just like any skill, they get better with practice. And it’s never too late.